Who Are You Serving: God or Debt? 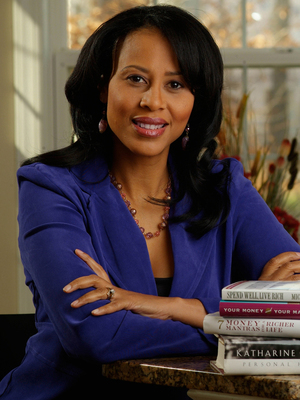 Michelle Singletary is a nationally syndicated personal finance columnist for The Washington Post. 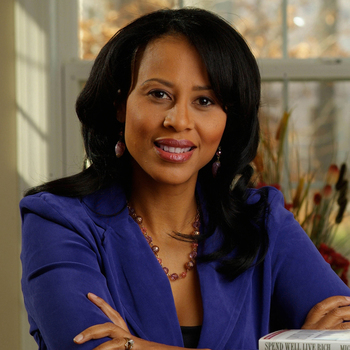 Her award-winning column, "The Color of Money," is carried in dozens of newspapers nationwide. 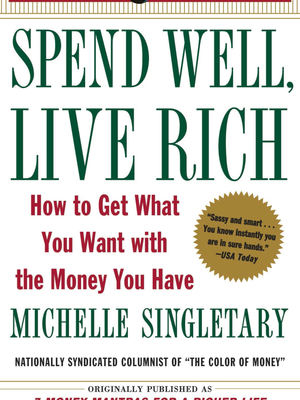 "Your Money and Your Man: How You and Prince Charming Can Spend Well and Live Rich" (Random House). Are you prepared for the coming retirement storm? What will creating financial freedom take? Lots of research, so start here.